Workshop abcdeSIM for General Practitioners as part of the training session: ‘Carroussel acute onderwerpen in de huisartspraktijk’ of the Maasstad Hospital – Maasstad Academy. AbcdeSIM for the treatment of Severe Burns will be presented at the annual conference of the Knowledge Center Wound Care (Kenniscentrum Wondzorg). See also here. We will be present at the Sino-Dutch Serious Games in Health Care Symposium 2015 at the university medical center in Groningen. 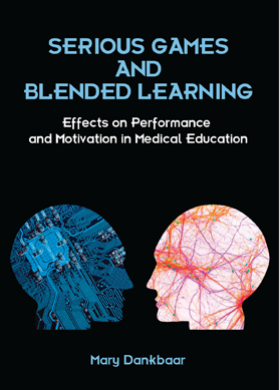 Mary Dankbaar will defence her PhD Thesis “Serious games and blended learning; effects on performance and motivation in medical education Thesis, Erasmus University Rotterdam, the Netherlands” She studied the effects of using abcdeSIM in medical education! 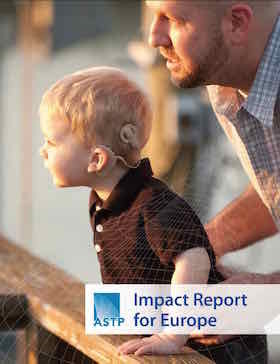 abcdeSIM is featured in the report of ASTP-Proton, the premier, pan-European association for professionals involved in knowledge transfer between universities and industry. By promoting and professionalizing knowledge transfer practice, the association aims to enhance the impact of public research on society and the economy. November 11th 2015, Crossing Borders Festival: Great innovation, Now What? We will present at the Medical Delta Meetup session during the Crossing Border festival. The topic wil be ‘The future of Virtual instruction in Medical Education’. 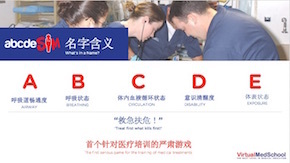 Workshop in Groningen University Medical Center, introduction to abcdeSIM with the alumni of the Medical School.